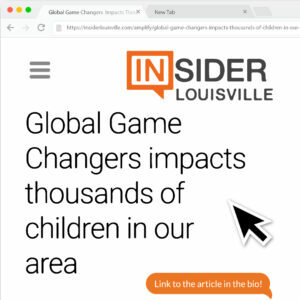 GGC Makes a Great Stocking Stuffer, According to SheKnows! 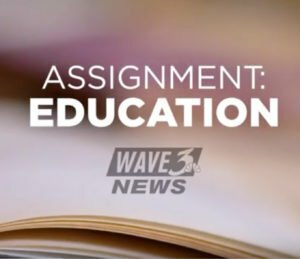 Smart moms over at SheKnows know the value of a great book! Plus, as they notice, you can extend the fun with the fun website, activity book, and capes! Look for books with a positive message. 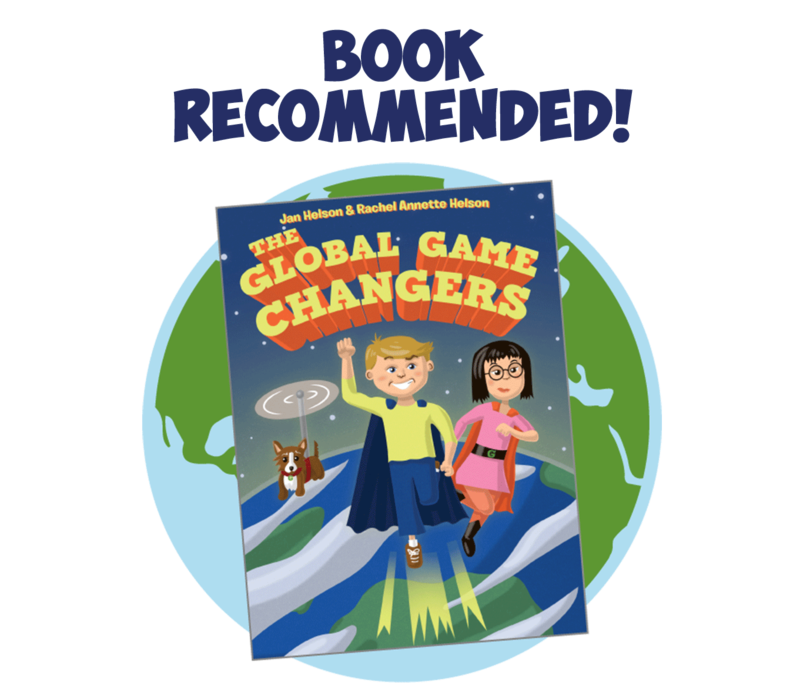 We love The Global Game Changers (Barnes & Noble, $14) — a book that encourages philanthropy for kids. 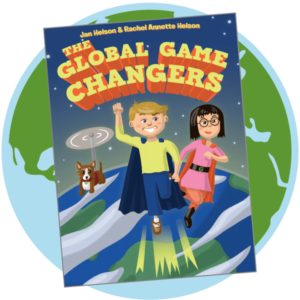 The Global Game Changers brand also offers toys and other products too, including an ebook, interactive book app and interactive website.